When a person lives in a part of the country where weather is unpredictable, it is best to have a portable generator on hand. States that have extreme snow or ice storms that affect power lines as well as places that experience wind and severe electric storms will find benefits from having a generator on standby. It is also nice to one when on a camping trip. There are many generators on the market. Here is a DuroMax XP4400 review which will explain how useful the device is and why it tops the list for performance and specifications. 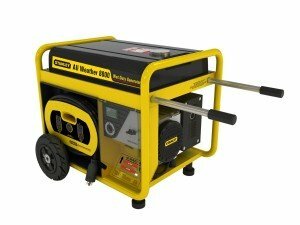 Familiarizing yourself with the different types and features of all-weather portable generators for home use may be useful when looking to buy an emergency standby generator. Unscheduled or sudden power outages may bring everything to a standstill, particularly now in this modern electronic age where almost everything is dependent on electricity. Survival appliances like your heating and cooling system, lighting and security system will stop running during power outages which may then compromise your safety and comfort in your own homes. All-weather portable generators provide an efficient backup power system during those times, regardless of the weather condition. Generac 6864, 5000 Running Watts/5500 Starting Watts, Diesel Powered Portable Generator We have all been through situations when we were caught unprepared for a sudden power failure. Our increasing dependence on electricity for daily living tasks can make those few hours very chaotic. A generator is the handiest tool in such situations. By providing temporary electric current, it helps manage all the important and trivial tasks that would have otherwise been impossible to complete in the absence of power. First time buyers as well as those looking for replacements are always caught between choices. Fixed or portable? Diesel, gas or propane? So, if you’re facing the same dilemma and can’t figure out which to choose, may be this could help you out. This is a short guide on choosing the best portable diesel generator. Read on and enjoy. 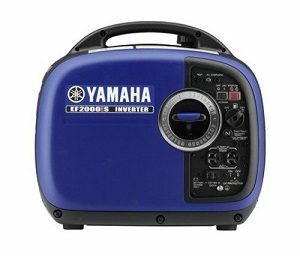 A Yamaha EF1000iS review will help to explain the benefits that will come from owning this portable generator. This piece of equipment is important to own when a backup source of power is needed. When a person lives in a part of the country that receives damaging storms, this machine will provide necessary electricity to small appliances, tools, or other electronic devices. 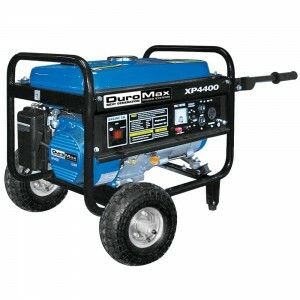 This generator is compact and durable. It is very small, so it will be excellent to travel with while in an RV, at a campsite, or jobsite. It is important to understand some helpful features before purchase. Here is a closer look at a helpful Yamaha EF1000iS review.